I know, school is over for the year which means no more learning, right? Well as a former teacher, I can tell you that I noticed a big difference in kids that were still actively learning over the summer. A teacher's wish is for students to practice the skills they learned from the year before (not to necessarily learn new information, just maintain information). We give assessments at the beginning of the year to see what students lost over the summer and you would be surprised at the results. It's summer, and I know the last thing your kids (and you) want to think about is doing school work. 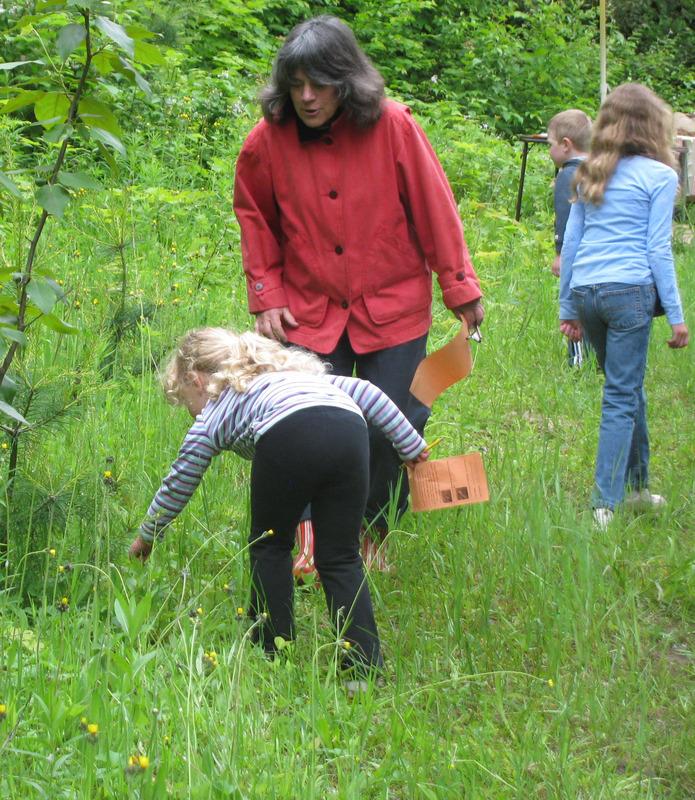 But there are so many fun opportunities to integrate educational experiences into summer. I am not talking about sitting down to complete math facts worksheets (that would bore me, too!) I know I sound crazy suggesting that you do school work over the summer, but trust me, your kids won't mind these type of activities! These games can be played with a parent, siblings, friends, etc. Modify them to meet the number of people playing. 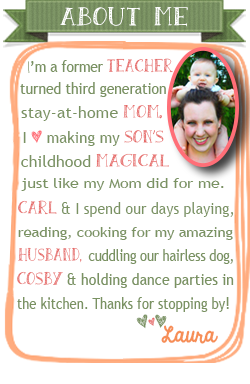 Personal Creations is rounding up bloggers to help encourage parents to integrate education into their summer fun. They have started a project called, School All Summer. The concept is simple: get parents to engage their children in educational activities while they are off during the summer. It's such a wonderful idea and is so important. I am glad to be helping parents find ways to make learning fun so that children do not regress while playing away in the summer sun. 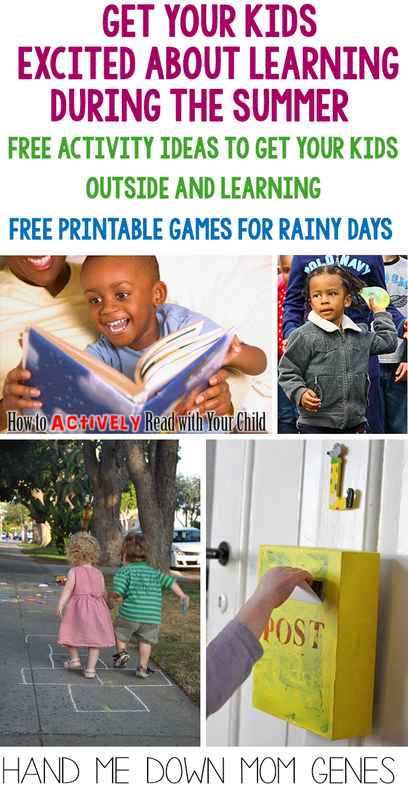 Reading Treasure Hunt - hide a small prize outside or inside (on a rainy day). Then provide multiple clues leading to the prize. Each clue should require the child to problem solve to get the answer (at their level, of course. Don't write a 3-paragraph clue for a 5-year-old). Example for a younger child: Squirrels like to run and play on me. They also love to make their home in me I'm a...(tree). Example for an older child: I am a ring but you can't wear me. I'm a...(doorbell). Not only does it get your child reading, but it also gets them to use higher-level critical thinking skills to solve the clue. Jump Rope Spelling - This works best with three or more people. There should be 2 jump rope holders and 1 or more jumpers. Give the jumper a word. As they start jumping, they should spell the word by giving a letter with each jump. If they spell the word correct, they get to keep jumping. Once they spell a word wrong, another player becomes the jumper. 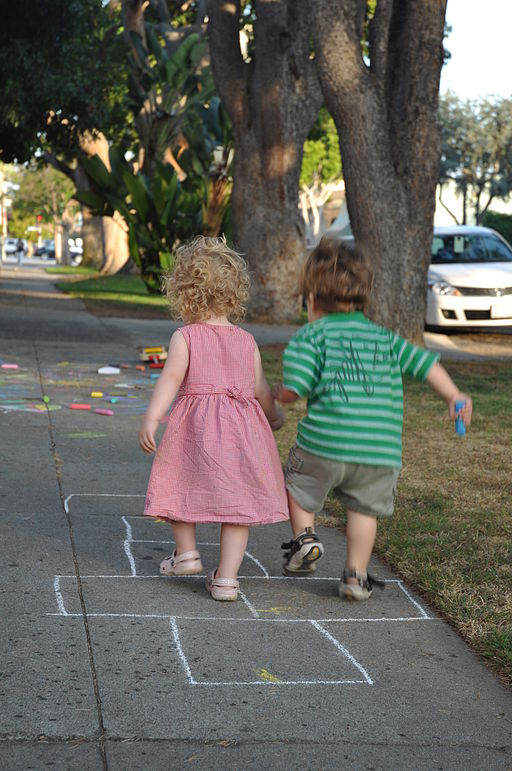 Simple Alphabet Walk - (for younger children). Take a walk with your child. Start by looking for an object that starts with the letter A, then move to the letter B, and so on. Optional: bring a camera to take pictures of your alphabet finds. 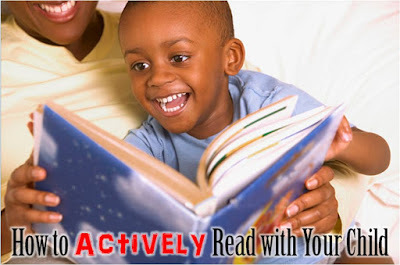 Actively Read with your Child - I am sure you are reading with your child. But are you actively reading? Check out my post here from BRT on how to actively read with your child, including a free bookmark to remind you of the steps. Free Printable Bed Rested Teacher Activities - I created these fun reading games on my previous blog, Bed Rested Teacher. 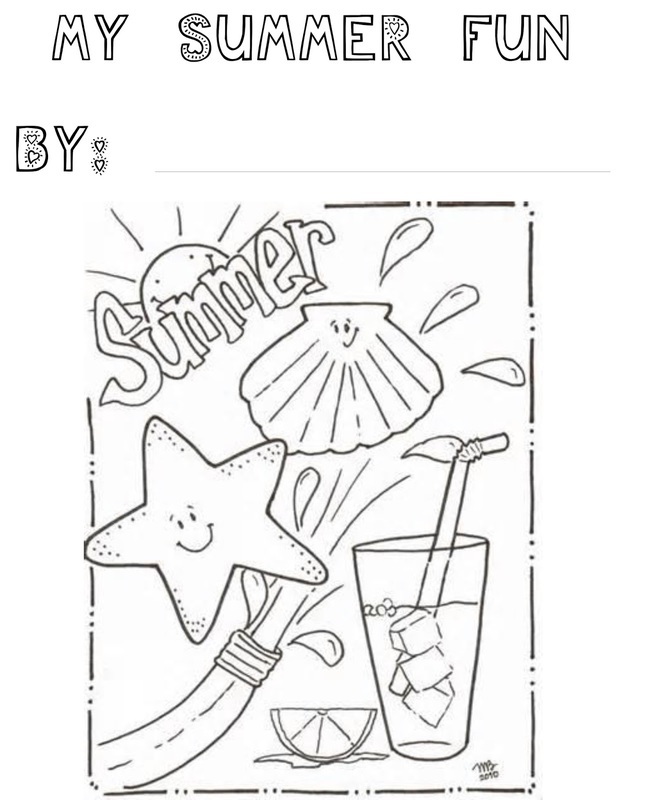 They are perfect for summer time fun and learning. Click on the link for the free printable materials and more detailed directions. Creative Spelling and Sight Word Practice - This printable shares fun ways to get your child to practice spelling and writing their words. Your kids won't mind sitting down to practice the words they learned this past year with these activities. Oh No! Sight Word Recognition - This is a fun game for younger children. Place sight words from this past school year or the included printable dolch set (based on their grade) in a fun gift bag along with Oh No! cards. 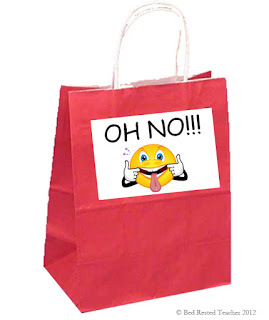 Be careful not to get an Oh No card! 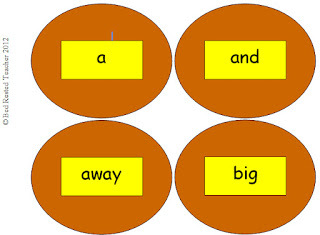 Pancake Sight Word Game - Grab a spatula and flip some "pancakes" with your kids. If your child can read the word on the pancake they flip, they get to keep it. Swat - This was always one of my students' favorite games. Pick up some cheap fly swatters from the dollar store and use them to "swat" sight words or letters (great for little guys). It's a great game to play with multiple players because you can switch the game up by having children race to see who can spot and swat the a given word the fastest. Spin-a-Word - Spin-a-Word is to help your child practice spelling words. Often times children may know how to read sight words but are unable to spell them in their writing. This game is a fun way to practice spelling words! Word Fish and Memory - this is just like Go Fish and Memory only with sight words. Each pull out a water balloon. If they can add, multiply, subtract, divide, etc. the numbers correctly, they can throw the water balloon at the person of their choice. Bed Rested Teacher Swat Math Game - just like the Swat reading game. 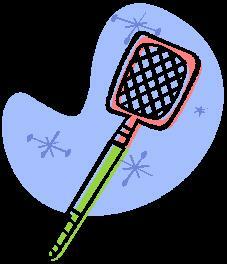 Pick up some dollar store fly swatters and let your children "swat" their numbers and coins/bills. Writing Activities Get your kids writing; it doesn't matter what type of writing. As long as their writing, they're practicing their newly-learned skills. Here are some simple ideas. Letter Writing - Write letters and postcards to family and friends. Kids LOVE to give and receive mail. Get the grandparents involved in this one - they will surely write a letter to their adorable grandchild (especially when they get one in return). To entice them even more, let kids decorate it or include a picture. Grab some of their favorite items to bribe encourage them - glitter, stickers, new pens, etc. Personal Mailbox System - Write letters back and forth with them. 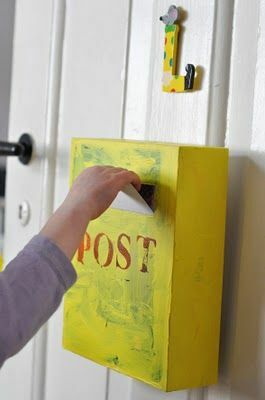 Use a cute system like this, this, or this to set up "mailboxes." Summer Diary - Have them keep a summer diary. Use a journal or these simple printables I made up real quick (click here to download). If your child is into drawing, have them illustrate what they wrote about on the back of the lined page. Make sure you give them time to share with you what they wrote - especially because you may need help interpreting it. The computer and iPad might just become your best friends this summer. 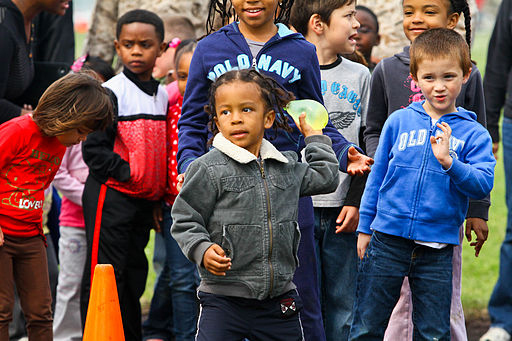 They are extremely motivating for children - they will do anything to get some screen time. Again, bribe encourage them. If they do something educational on the computer/iPad for x number of minutes, they can play freely for x number of minutes. Educational Sites - Check out these educational websites. Tablet and Phone Education - Download some educational Apps! I love this site. Check out the free section, it doesn't have to cost you money. Love this. If kids continue learning throughout the summer, it makes them more excited about going back to school, and makes the transition much easier. Thanks so much Lisa! I totally agree - it definitely helps with the transition back to school. Brilliant ideas....what a wonderful post to share from your mom and teacher experiences! Thank you for sharing this with us at Treasure Box Tuesday- I have posted it on G+!